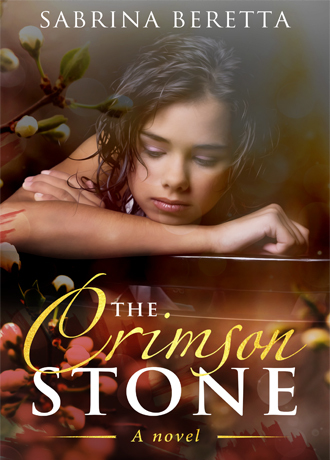 With immense pride, I announce that my ongoing novel, The Crimson Stone, was picked by Channillo to be published as a series. Starting from today, it will be updated on a monthly basis. And while the first chapter is publicly visible for everyone, the rest of the story will be available to members only. No words can express how happy I am to be given such an opportunity. That’s why I want to share with you the first installment that was published today while inviting you to subscribe to the Channillo site where you will discover an entire new world of talented authors. Congrats on your Channillo acceptance! That is really exciting! I have a new series starting after Easter. It’s a a sweet romantic comedy called “Cinnamon Rolls and Running Shoes.” I subscribed to your series & I’m looking forward to reading it!